Half of me was thinking, Georgina, don't do this. 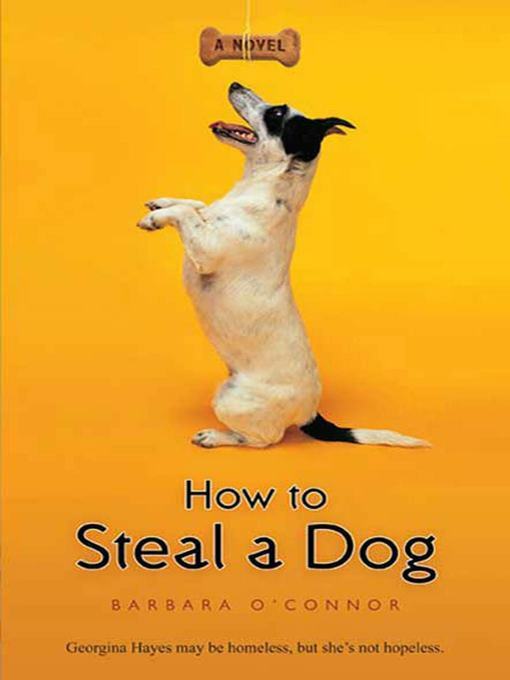 Stealing a dog is just plain wrong. The other half of me was thinking, Georgina, you're in a bad fix and you got to do whatever it takes to get yourself out of it.